 the cottage gals: Look What's New! Just a quick update on what has recently come thru the doors of the cottage. Hope your summer is going well. What a gift this weather has been (in July!!). Tomorrow is Ann's birthday! If you're in the area, please stop in and wish her a great day - I know I will!! Love all the vintage stuff you have! Your blog is really nice! Happy Birthday Anne,you share your birthday with Billy in our family.Billy turned 9 years old and had a wonderful birthday. Hope you had a wonderful day. I'm crazy about the hydrangea wreath and the clock faces! Delish! I just discovered your blog...again. I love your shop, too.